This Management Essentials training course addresses the core challenges faced by health service managers on a daily basis. Delivered in an engaging and interactive manner, it aims to build the skills, knowledge and competence of new managers or update the more experienced manager. SHRC Limited. 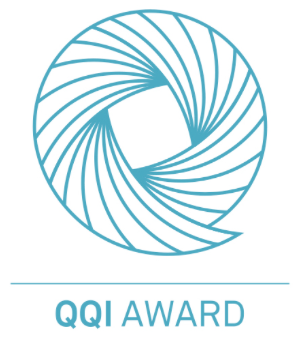 SHRC Limited offer validated programmes leading to QQI awards.